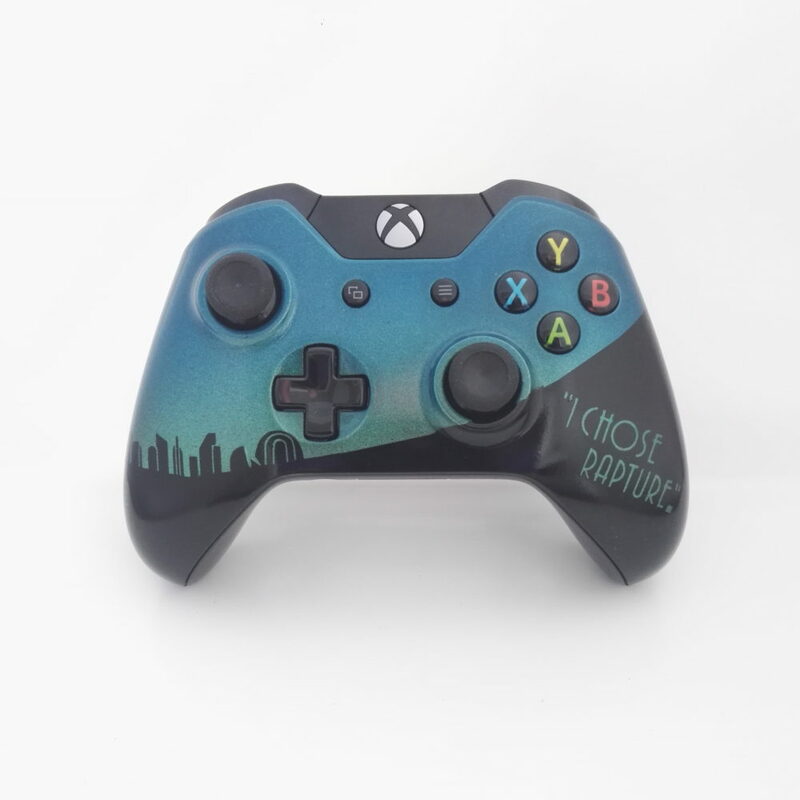 Exclusive, unique hand-made design inspired by the Bioshock franchise. Exclusive, unique hand painted design inspired by the CallOf Duty franchise. Exclusive, unique hand-made design inspired by the House Of 1000 Corpses Movie.